My move to Thursdays alongside the Femme Fatale herself Kittie Pop inspired me to talk about a topic near and dear to my heart, female super heroes and super villains. As a father of two daughters, I love connecting with my oldest over comicbook heroes and I love even more that she now more than ever can see herself as one. On Halloween she dressed as Thor and after about the fifth house to say “aww a girl Thor” my daughter replied “in the comics, Thor is a girl.” (speaking of Jane Foster) Forget everything else, THAT was my proudest Dad moment to date. I see more and more girls of all ages getting into sequential art in all forms that it makes the speculator in me say….. what's next? Cosplay has proven to be a major source for cultivating popularity in a character adding to speculator frenzy (ex: Squirrel Girl), Harley Quinn is a speculator gold mine and if we are looking for a character to do what Harley has done look no further than the recently re-introduced…….Livewire! Livewire has the potential to do big things for Superman titles. She first debuted in Superman Adventures #4 in cameo and #5 in full. She made her DCU debut in Action Comics #835. 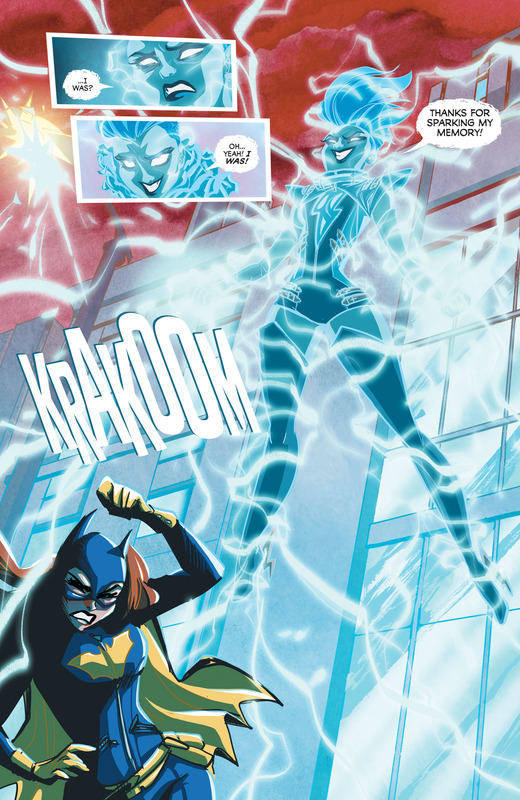 But with Livewire being brought into a Batgirl book, she shows that she can be bigger than just a Superman foe. She is a natural foe for Batgirl. Now the books I have already mentioned as well as her other Superman Adventures appearances are well-known (and all great buys with unlimited potential) but I wanted to mention a few less obvious choices. Batgirl #41 certainly has potential down the road being the 1st appearance of the new version and is also the first layout completely done by Babs Tarr. Not known to many though is that the book is previewed in Convergence: Infinity Inc. #2. Which comes with two covers (Regular and Chip Kidd variant). This could be a sleeper book to get as it is overlooked due to poor sales. Next I would like to highlight a little known reprinting. 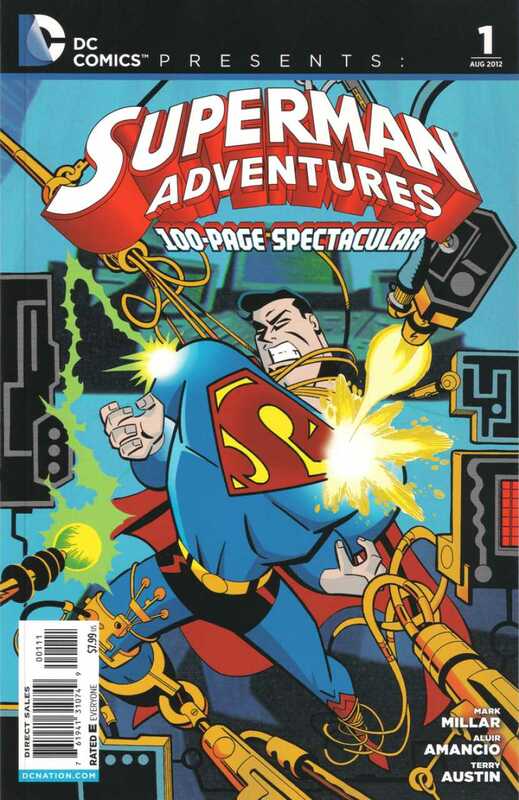 In 2012 DC printed the DC Comics Presents Superman Adventures 100 Page Spectacular which was a reprinting including Superman Adventures 22 and 23 (among others). 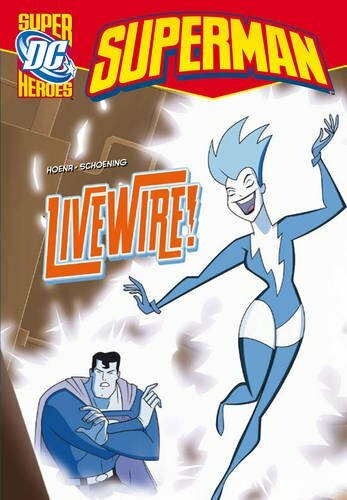 This in turn reprints the second appearance of Livewire. The book is not largely printed as it came with a $7.99 cover price which probably scaredretailersaway. If Livewire goes the way of Harley Quinn, consumers will be scrambling for appearances and books like this turn from dollar box fodder to crisp clean $20 bills. Next we have a bit more of a book than a comic is 2013 DC Heroes: Superman – Livewire. Presented in a 5×7 softcover this prose book with illustrations is just the type of oddball release that could catch fire. 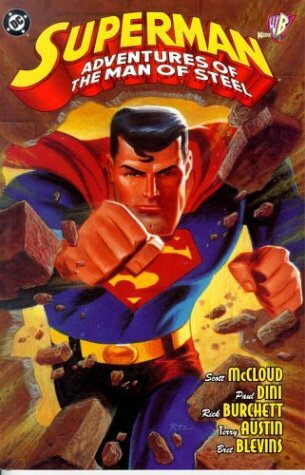 Finally I'd like to spotlight Superman Adventures of the Man of Steel from 1998. 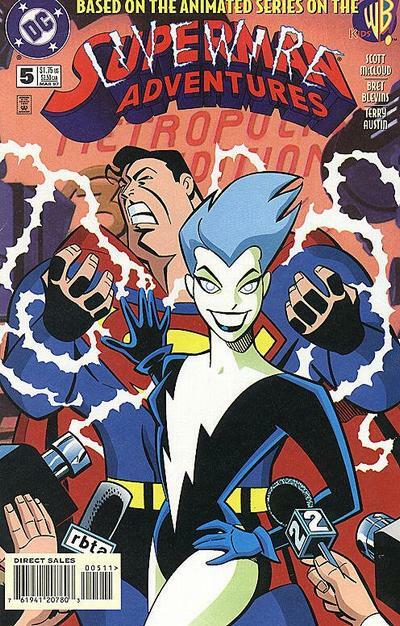 This is the first Superman Adventures TPB (or trade paperback) and features a reprinting of Livewire's first appearance. With Livewire becoming popular only recently, Superman Adventures #5 prices skyrocketing, and this book approaching 20 years old, that just might be the recipe for profitability. So don't ignore those discount trade boxes at your next con. So in sum buy it all! If Livewire is in DC's plans, cosplayer, collectors, fanboys, and speculators will follow and the savvy investor will profit. Superman Adventures #4 should not considered a cameo. It is a one picture ad of the cover of Superman Adventures #5. Always a fan of livewire and hopefully she gets a lot more notice. Markefrody- while personally I agree onthe basis that an ad should not be considered cameos, the market has not always agreed. Just look at eBay and the SA #4 cameo listings are extremely prevelant. Very well written and informative John. Folks are always quick to point out why they disagree but too often forget to give you at least a nod for taking the time and effort to put something like this together. Well done. Don’t all Convergeance # 2’s titles have the same previews of which you are speaking? Or just the Infinity Inc. # 2 ? Nice write up, i love Livewire, shes got huge potential, DC just needs to evolve her storywise. Love her look. Aw, thank you so much for the kind words! I really love the layout of this article, because I so often jumble and put things in weird places, and I so admire when someone can be informative and tidy at the same time. Also, obviously, thank you for giving me room to write about this character in the future. And dude, your daughter sounds like an amazing kid, totally the kind of girl who will grow up to be a woman the world needs. Good job, seriously. Those kids are lucky duckies. Don’t forget the coloring Superman Adv book too! Great article!